Company “Piemini” was founded in 1992. 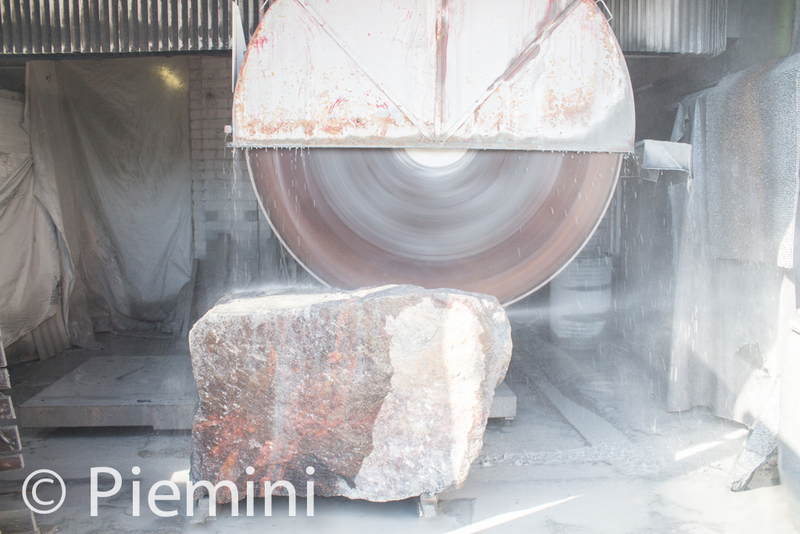 Since foundation company has dynamically developed, introducing new stone manufacturing technologies into manufacturing processes. We make high quality engraving into stone using CNC engraving router, sandblaster or by chisel and hammer. 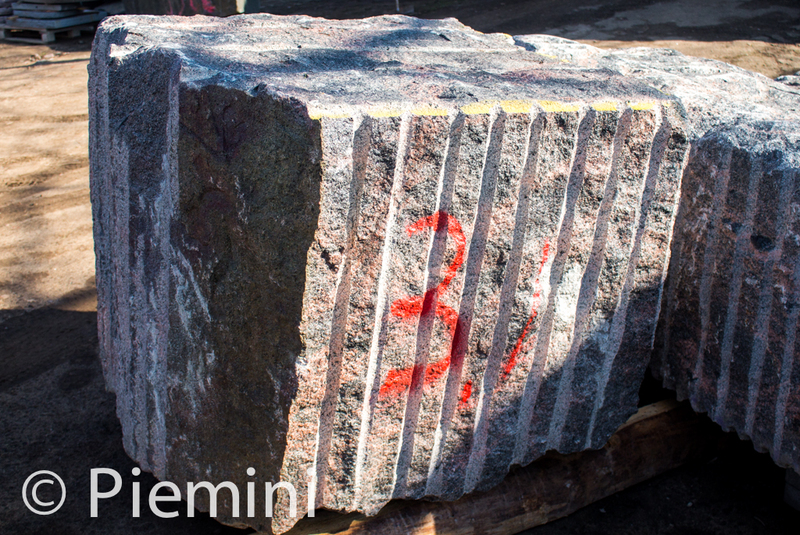 Granite blocks are transported from quarries in Sweden and Finland to our factory. 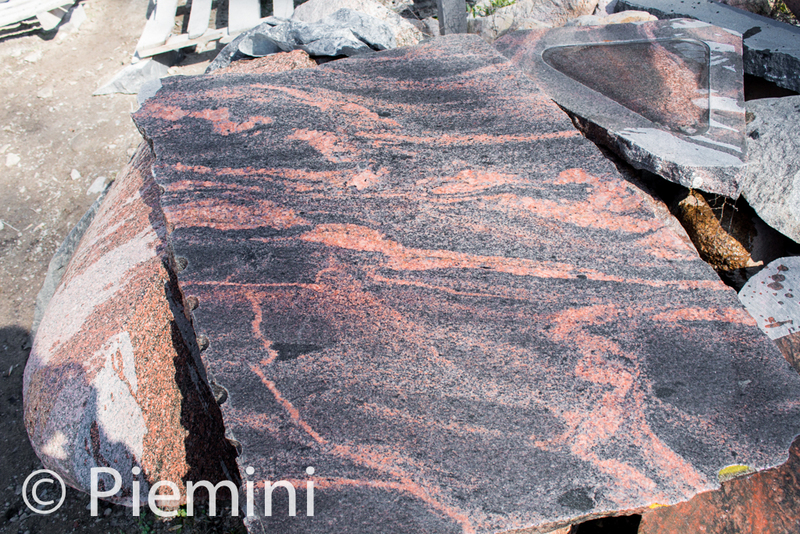 Then granite block are sawn into slabs from whom granite tombstones, memorials, fences, borders are made. Sawing process is provided by CNC stone saw machine with 360 degree rotatable table. This kind of equipment provides high precision level which is important in stone cutting process. Most popular imported granite materials are: Swedish black, Aurora, Vanga, Halandia, Bohus grey, Bohus silver, Kuru grey. It’s possible to order materials according to project requirements.